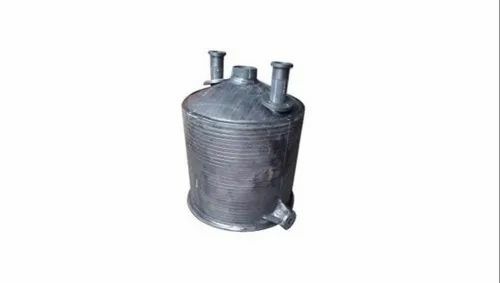 We feel immensely pleased to offer an excellent array of HDPE (High Density Polyethylene) Vacuum ReceiverTank that is available in various dimensions and other related specifications. Our skilled professionals make use of quality tested high density polyethylene for manufacturing this receiver that assures its high durability. Owing to its various features like leak proof and anti-abrasive nature, our offered vacuum receiver is widely acclaimed by our clients.